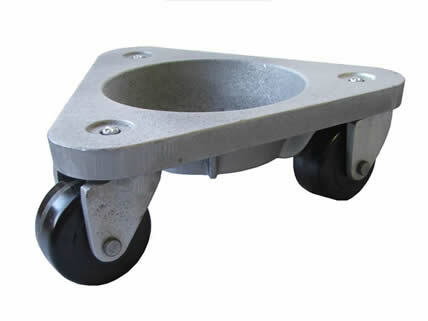 We can supply casters and wheels for every application and possible requirement. All we ask is the opportunity to quote. With our 22+ years experience we can offer the same or better product for less than you are paying now, offer better shipping and receive top-level customer service. Let us be a part of your valuable team. Call us for a catalog or over the phone assistance. INDUSTRIAL CASTERS: Just about any factory, manufacturing facility, distribution or production warehouse requires our services. Call us with your needs. INSTITUTIONAL CASTERS: Food service, medical equipment, room service, hotels, hospitals, restaurants, etc. 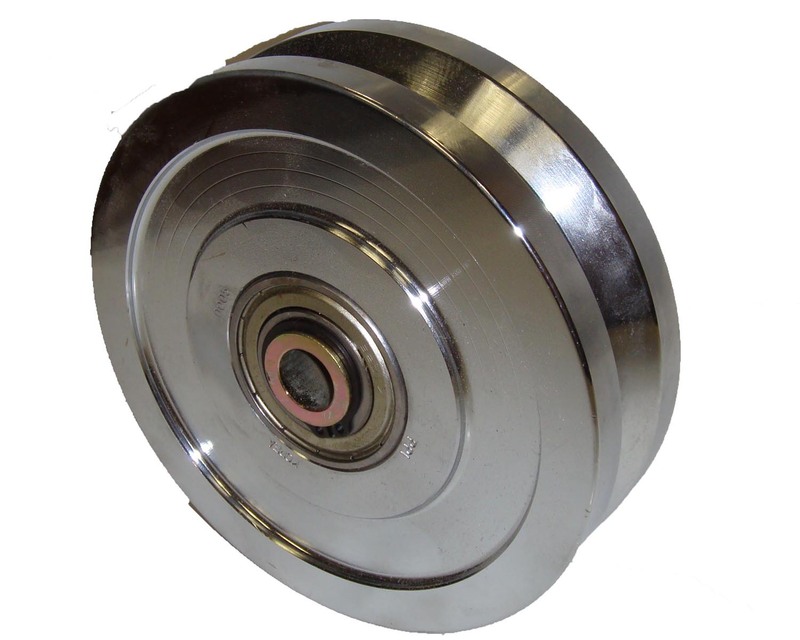 BAKERIES: Experts in stainless steel casters. Low prices are our specialty. 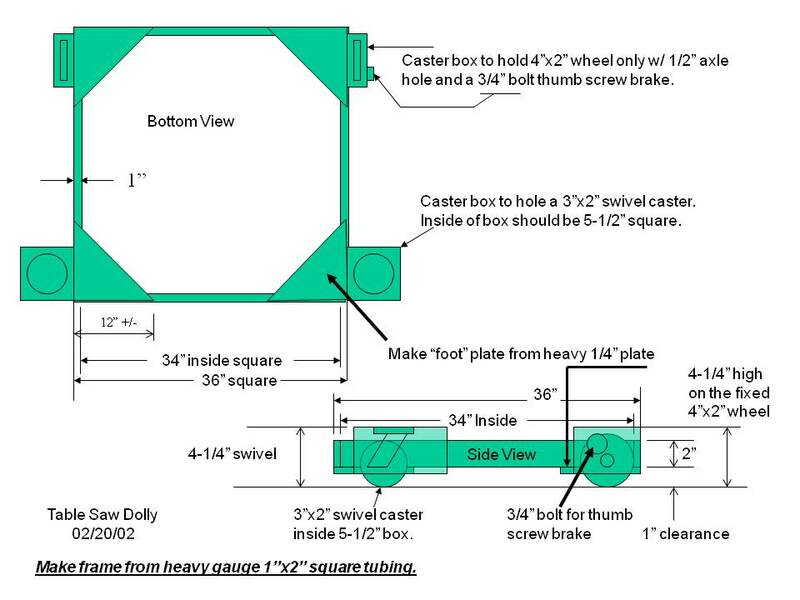 Oven casters for up to 550 degrees. 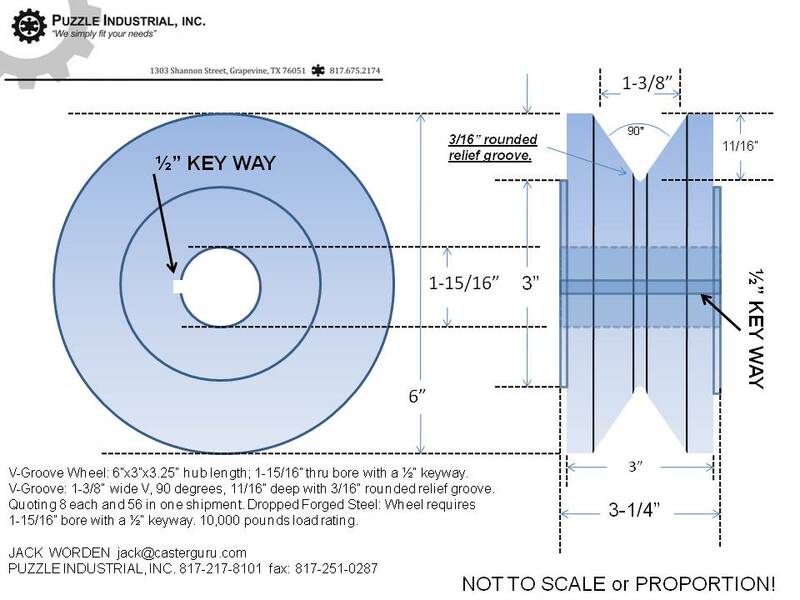 What do you manufacture on caster wheels? FURNITURE CASTERS: 22 years experience fitting just about every chair. AFTERMARKET SPECIALIST: Call us and we can match up your current caster and match it to perfection. PROFESSIONAL ADVICE WITHOUT THAT CONDESCENDING ATTITUTE! 4 pieces or 40,000 pieces, Puzzle Industrial, Inc. can supply your needs! 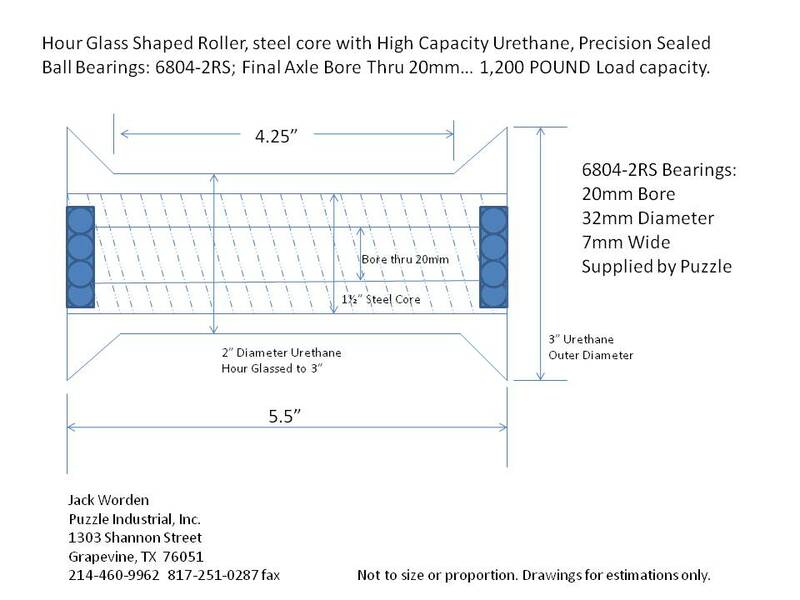 We also have wheels for material handling equipment. Rollers for the Print Industry: New, replacements, recovering. 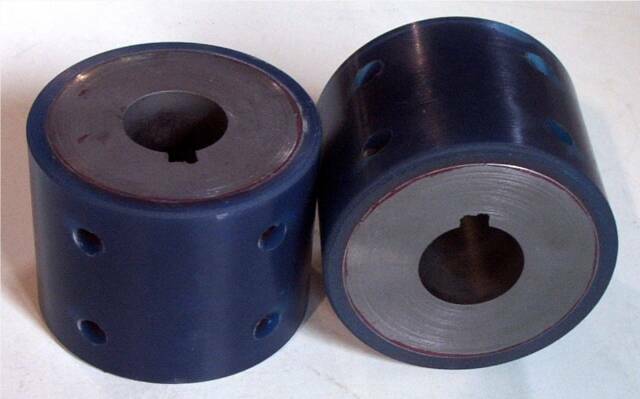 Rollers for the conveyor belt systems. 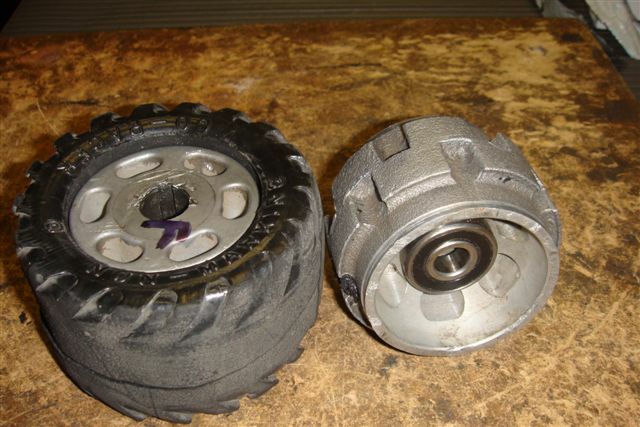 CASTERS: Sometimes just the wheels are worn out. We can offer replacements. 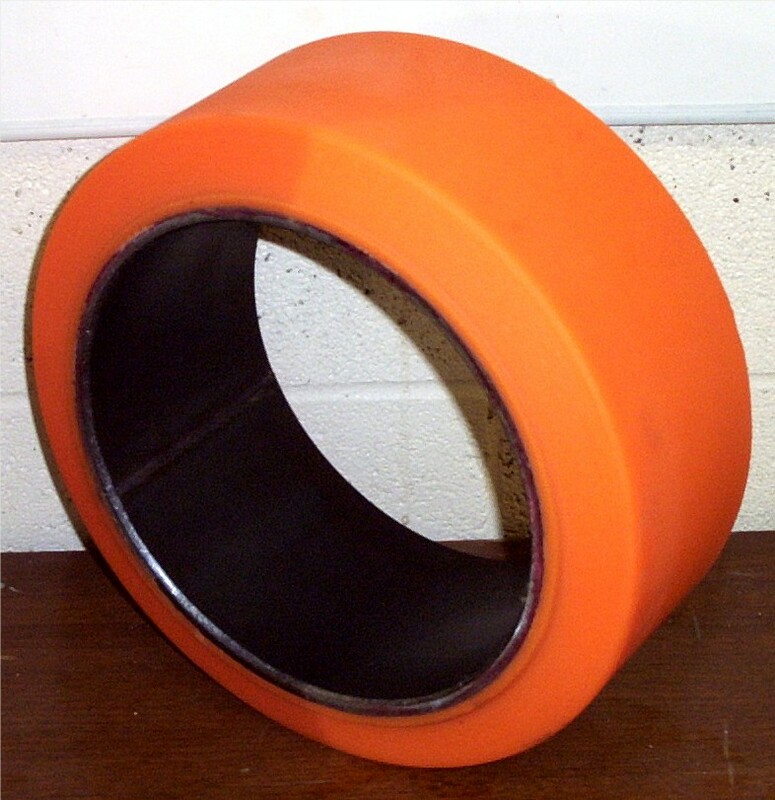 We can also recover your specialty wheels already in use. 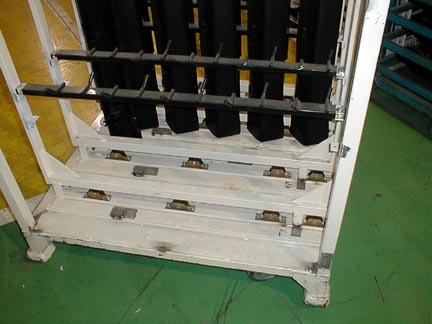 PALLET JACKS: Load rollers or steer wheels. 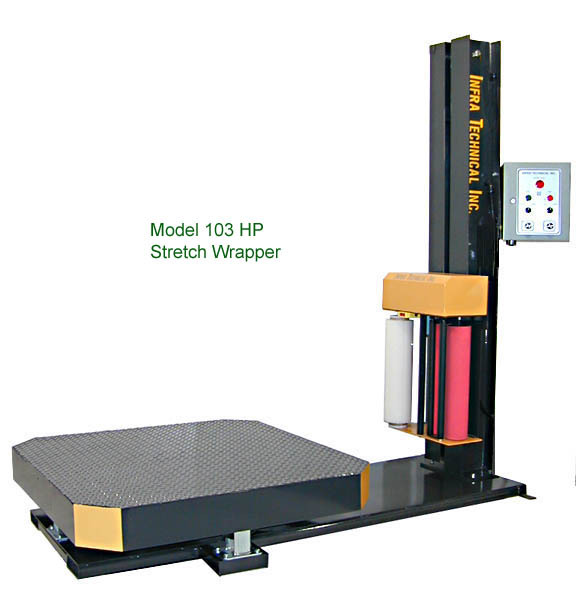 LIFTS: We can recover or replace your lifts wheels and tires. PRODUCTION EQUIPMENT: Various wheels for feeding or direction change. 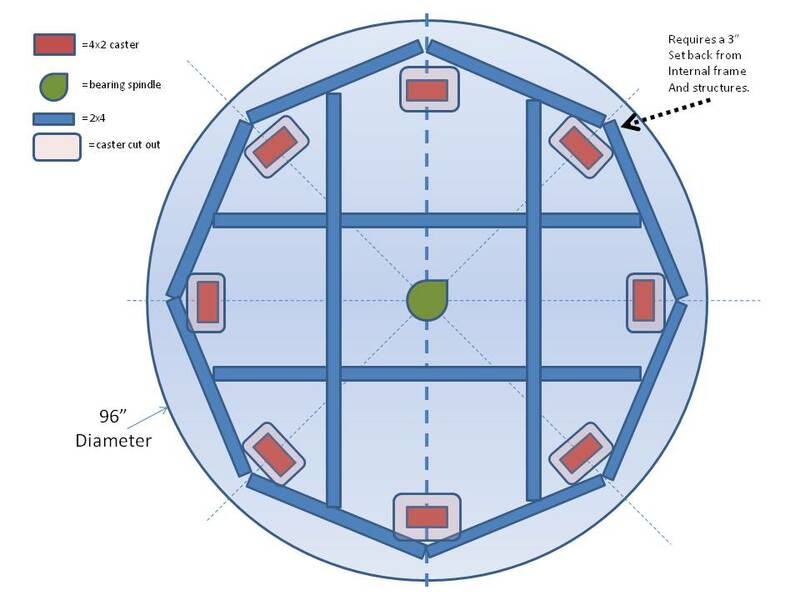 LOAD WHEELS: For a variety of applications. DRIVE WHEELS: With keyways and set screws. SUPPORT WHEELS: Without caster frames. 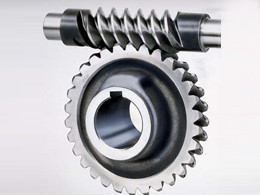 ROLLERS: From conveyor systems to print industry. We make new, replace, repair, recover. Below is a sampling of some of our successful projects. Please call us or email your idea or requirement. Gears, Components, Wheels: What do you need repaired? and casters. roof access ladder. Before and After: Recovered these specialty wheels. NOT failed after 1 YEAR in service. We can be your one stop source for all your packaging and shipping supplies. We stock just about all your needs. Please call us to save money and get your product fast. Click on the link to the left and discover all the items we supply. If you don't see what you want, just give us a call. to be part of your valued team. we can set up Net-30 terms with approved credit. At Puzzle Industrial, Inc. our motto is “We simply Fit Your Needs”. 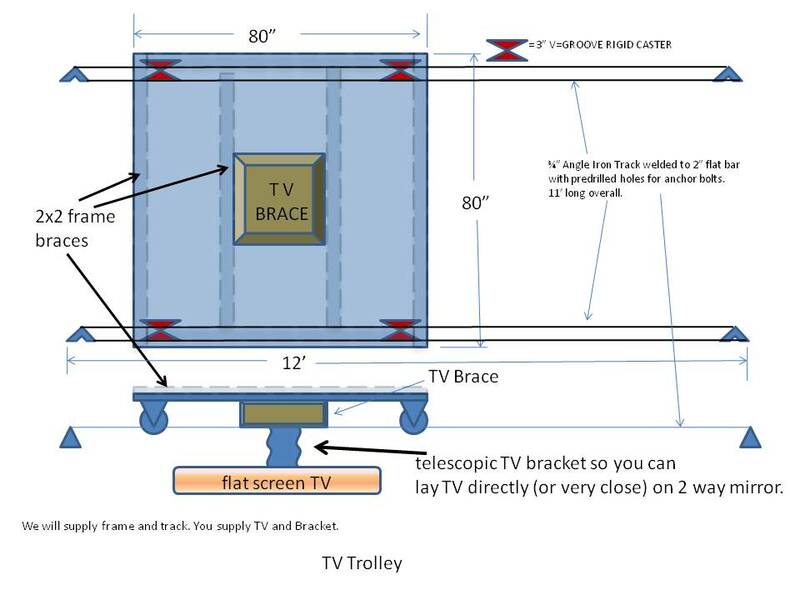 Our capabilities are not limited to just heavy duty casters. Supplying casters is how we started in business and we have grown our product lines and discovered many opportunities beyond casters. If you are stuck on any sort of project, contact us for assistance. With our 22+ years of experience, we can help or point you in the right direction. We may not get involved but simply guide you in a direction you haven't considered or point you to a company than can help you. We are not simply in business to make money, but to develop valued trusting relationships.